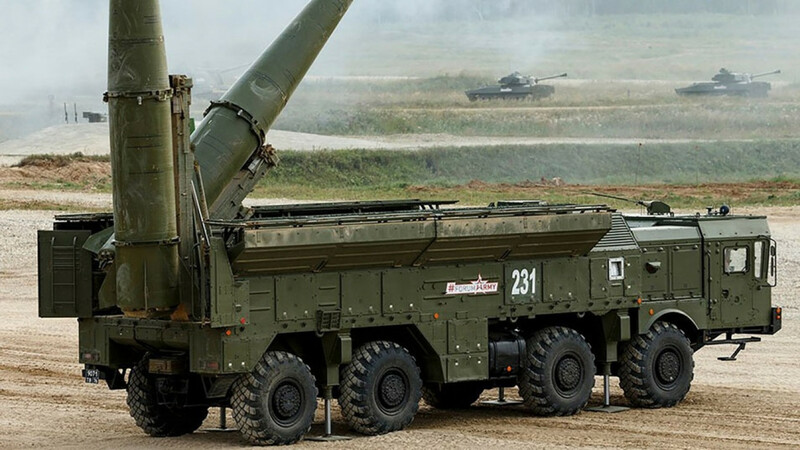 Russia’s military has conducted a test launch of the modern Iskander-M ballistic missile system in the south of the country, amid a diplomatic spat with Western countries over the Intermediate-Range Nuclear Forces (INF) treaty. The 1987 INF treaty, considered a major Cold War arms control accomplishment, bars the development of missiles with a range of more than 500 kilometers. 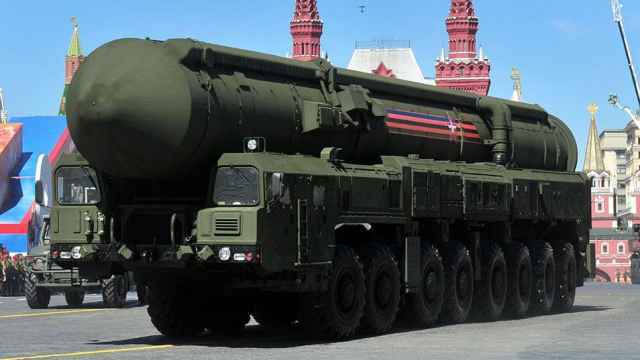 On Tuesday, the United States issued a 60-day ultimatum for Russia to comply with the INF treaty that it says Moscow has violated. 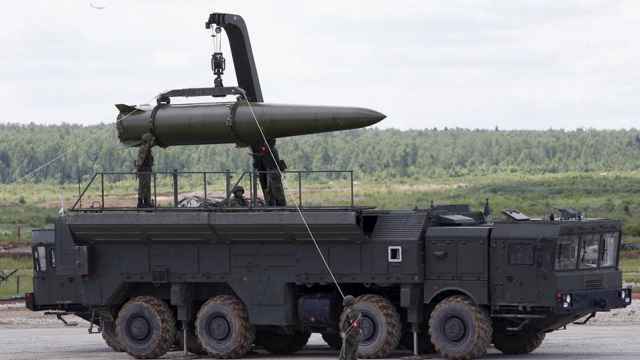 Later on Thursday, TASS cited the chairman of the State Duma’s Defense Committee, Vladimir Shamanov, as saying that the United States’ sole evidence of Russia violating the INF treaty was an alleged test of an Iskander-M system at a range of over 500 kilometers. Shamonov denied that Russia had done so, TASS reported. 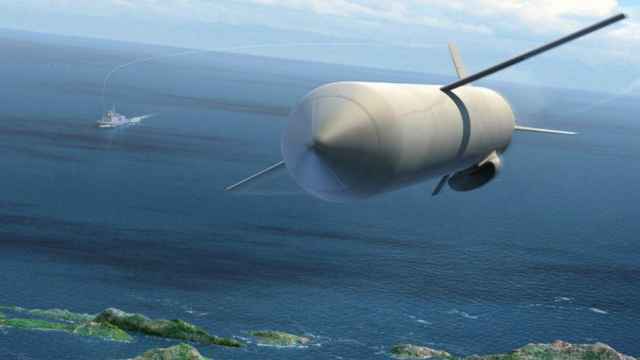 Last week, the Netherlands accused Russia of violating the arms control agreement by developing a new ground-based missile. NATO also accused Russia of violating the accord. 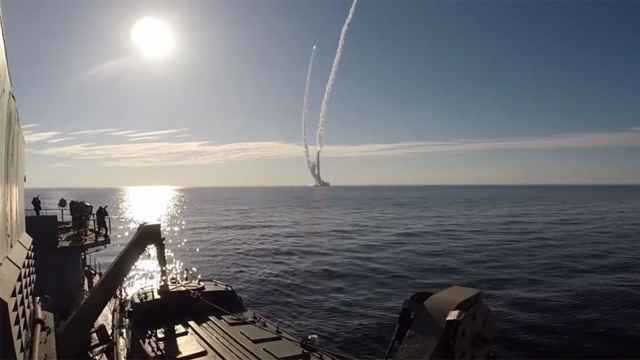 Russia has repeatedly denied violating the treaty and has warned that it would retaliate if the United States withdraws. Putin has warned potential enemies that Russia has developed a new generation of invincible weapons to protect itself.